Fifteen years ago, National Comfort Institute, Inc. (NCI) launched its very first membership event. 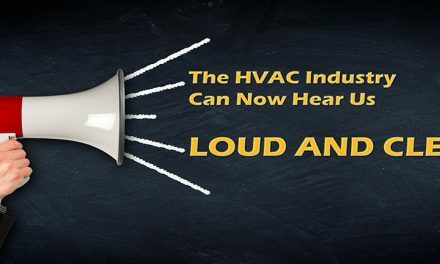 Known as National Comfort Team High Performance 2003, the Dallas event was held in conjunction with Contracting Business magazine’s HVAC Comfortech 2003 show. That was a very busy year. It was the year that the Human Genome Project was completed. This project was where scientists from around the world finished successfully sequencing 99% of the makeup of human DNA. It was the year that the supersonic high-end passenger jet known as the Concorde flew its last flight. It was also the year we saw the birth of the U.S. Department of Homeland Security, and the year the U.S. bombed the daylights out of Iran and eventually put an end to the reign of Saddam Hussein. From bomb-out to blackout, August 2003 was when the entire Northeastern quadrant of the United States went dark due to aging electrical infrastructure. And sadly, it was the year the U.S. space shuttle Columbia met its end as it disintegrated during re-entry to the Earth’s atmosphere, killing all seven astronauts on-board. Yes, there was a lot going on. 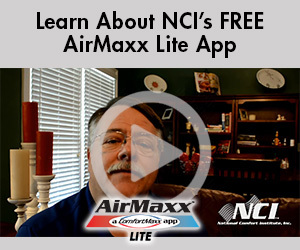 On a more positive note, this NCI event was about helping HVAC contractors deliver true performance to customers. Sessions focused on indoor air quality, carbon monoxide and combustion safety. Also sessions covered how to implement and maintain Performance-Based Contracting™ in an HVAC business. Furthermore the event had a session on how to sell and market this approach. Fifteen years ago I attended that first event as a guest; I was an editor on a trade magazine at the time and was there to cover the event. 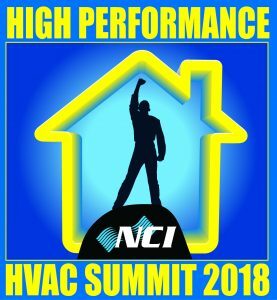 Fifteen years later, NCT Performance morphed into NCI Summit and the focus now is on growing the high performance HVAC segment of the entire industry. And I am no longer a guest, but the editor of this magazine and director of communications for NCI. Today the event is called NCI’s High Performance HVAC Summit. 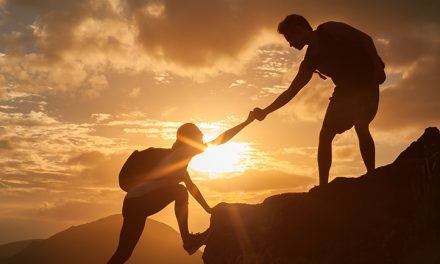 Our focus is not only on implementing the culture of Performance-Based Contracting, but also on teaching you all about air upgrades, duct renovations, and more — using the sharpest experts in high performance contracting. And the revolution continues with our very first magazine issue focused on Summit. What a beautiful way to summarize what this industry and this 15th Annual Summit event are all about. So get ready, get registered, and join us on blazing a trail to high performance.